I’d like to think that I’m wisened enough to be immune to terms like ‘bikini ready’. But in a recent bid to feel acceptable in a two-piece, I caved. A low point was a half-hour strong Instragram binge, following a string of fitties, and assorted Victoria’s Secret models. Shockingly no rippling thigh or honed tricep was enough to jumpstart my motivation. But my failed attempt at getting ‘fitspired’ taught me something. When it comes to exercise, I’m in it for the short game – and those endorphins that preclude a clear head, brighter eyes and steady energy. I hurl myself out of bed an hour early to run or flop about on a mat in a crude imitation of HIIT circuits/ yoga for the simple fact that it makes me feel better. And according to psychologist Michelle Segar, author of No Sweat: How the Simple Science of Motivation Can Bring You A Lifetime of Fitness – that’s okay. 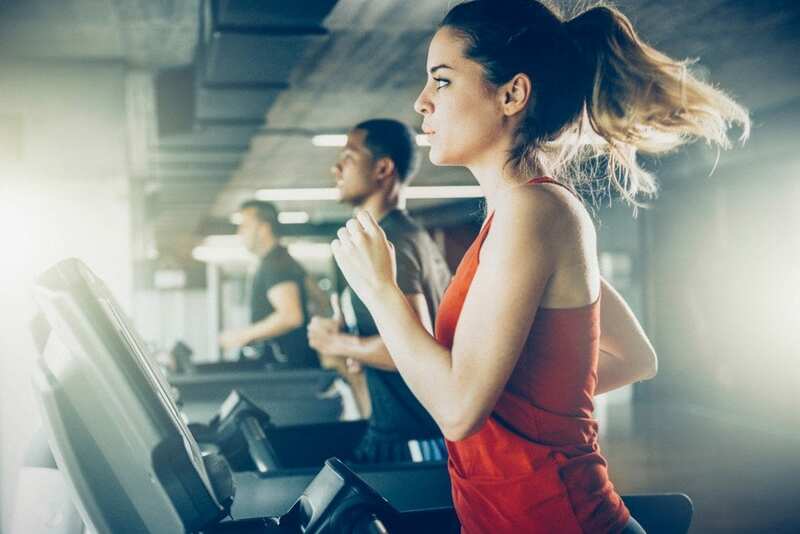 People who focus on the instant gratification of exercise ‘re-frame’ their workouts into something restorative, and by Segar’s logic, this ups our chances of getting fit, and staying there. ‘Health is not an optimal way to make physical activity relevant and compelling enough for most people to prioritise in their hectic lives,’ she writes. The science backs her up, with multiple studies showing that prescribing exercise to prevent disease, lose weight or ‘sculpt’ your body are unlikely to get people to start, let alone keep moving. ‘We should count any and every opportunity to move that exists in the space of our lives as valid movement worth doing,’ Segar writes. In other words: Enjoy little bursts of exercise, because everything adds up. ‘There are so many options. Ask yourself – ‘What do I feel like doing today?’ — then pick the ‘flavor’ of physical activity that feels right for that day and moment,’ she writes. So on board with this one, as is science. 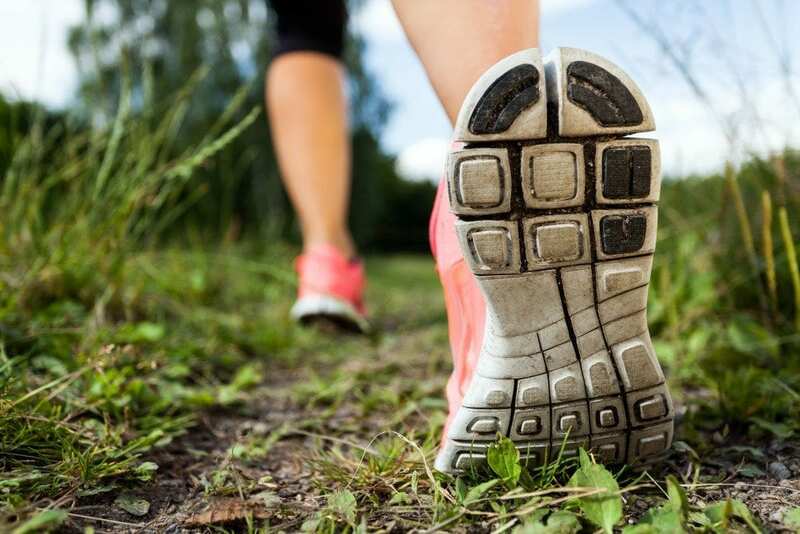 A recent Cornell University study found that thinking about a walk as ‘exercise’ not pleasure made participants find it 15 per cent harder – and eat considerably more later on. ‘When we do not prioritize our own self-care because we are busy serving others, our energy is not replenished. Instead, we are exhausted, and our ability to be there for anyone or anything else is compromised. The more energy you have for yourself, the more energy you have for everything else,’ she writes. If you’re feeling guilty about that evening spin class, stop. Think of your workouts as the power source for everything else you do in your day. Don’t set unrealistic or rigid targets. When we try to do too much any shortcoming is easily read as another exercise, or worse, personal failure. Segar suggests swapping a performance goal like inches lost, or KG lifted for a ‘learning goal’, of how to flexible, realistic and mindful of when to give yourself a break. Life happens. So when a meeting, deadline or non-negotiable lie-in cuts into your allotted workout time, don’t skip it altogether. Even 15 minutes is better than nothing. Thinking, ‘what if’ ahead helps. If you can’t handle your lunchtime circuits class, cancel, and grab a colleague for a lunch hour-long pace round your nearest green space. Because 5,000 steps stepped and 200-odd calories burnt are better than none. Plus, you’ll feel better, which is – if not the whole – then a generous slice of the point.